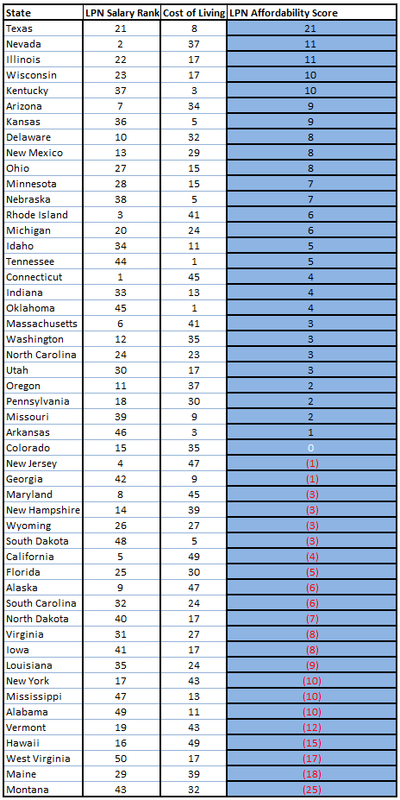 End of the year data put together by Salary.com states that the median LPN salary was $41,802 in 2012 in the U.S. This figure was reported at $33.840 by the U.S. Bureau of Labor Statistics) and is now well above national averages. The salary of an LPN is one of the better salaries available to those without four-year degrees. What LPN Program you attend does make a difference, just not on the level of other career fields.There many variables that determine what you will earn as an LPN. In this article we cover what factors will actually play a role in your salary. In almost any career work experience plays a role in the amount of your paycheck. Practical nurses are no different. It is expected that over a ten year span you will get a 4% increase yearly. Practical nurses have limitations in the scope of the job duties, there can be a point where becoming an RN may be feasible through bridge programs. Many employers increase their practical nursing staffs with less experienced employees who in turn, have lower salaries. This explains why many LPNs have decided to become other types of nurses after a few years on the job. As an LPN you can do earn a few certifications that you can earn that will increase your earning potential. These certifications make you better on the job and make you a more valuable asset to your employer. Below we list out some of the top certifications that one can get as a practical nurse. The third factor that plays a role in determining your salary as an LPN is the type of employer you end up working for. Government-sponsored health agencies like the Veteran’s Administration have been employing LPNs to help with disabled veterans. But it is important to know like any other career to remember hospitals, health centers and other facilities pay slightly different amounts for their new practical nurses. Like real estate location is probably the biggest factor for what your salary is going to be as an LPN. 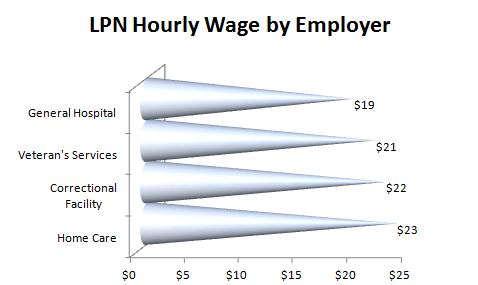 Northwest and northeast states pay more to their starting LPNs than the southeast and southwest parts of the country. The healthcare industry is going to grow 27% through the end of 2014 according to (www.forbes.com). As far as LPNs are concerned, the path looks great with growth well above the national average. 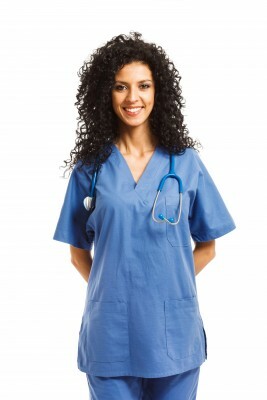 There are great opportunities for Practical Nursing Jobs.